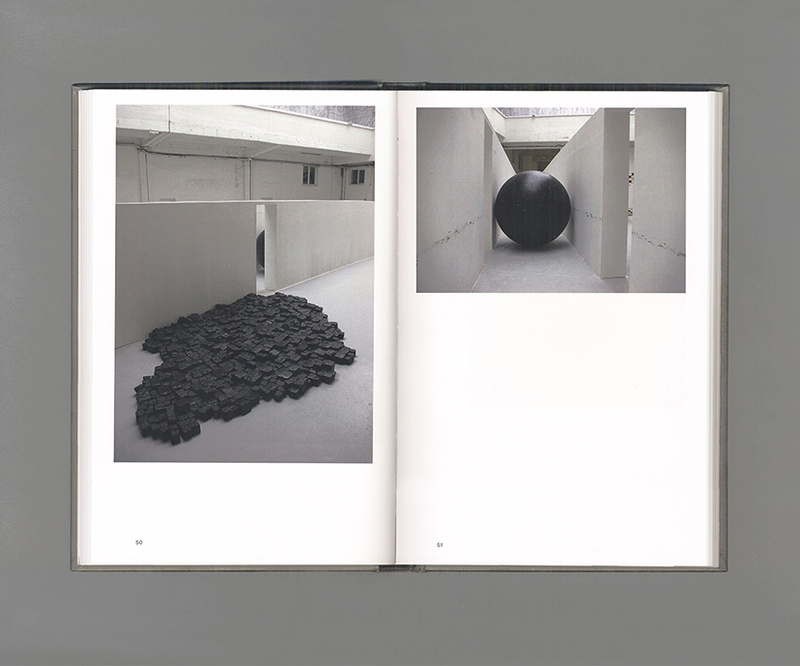 Beautifully designed by Guillaume Mojon (Zurich), this book is the first comprehensive catalogue dedicated to the German artist Katinka Bock. 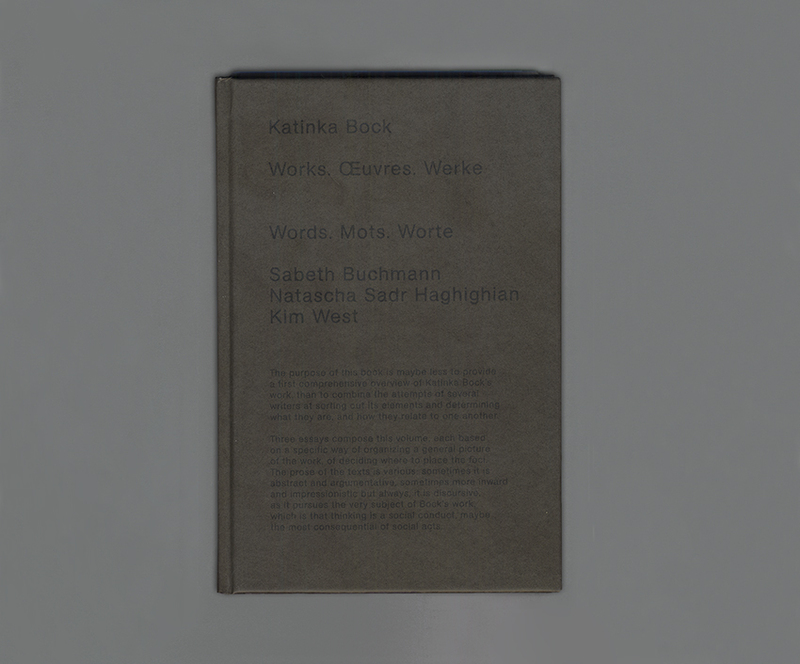 Following a series of solo exhibitions of Bock in France, Germany and Holland since 2007, three authors were invited to write for this book: the art critics and historians Sabeth Buchmann and Kim West, and the artist Natascha Sadr Haghighian. Their three essays offer a variety of writing styles and approaches of art criticism, between empiricism, theory and fiction. But all pursue, in their own way, the very subject of Bock’s work, which is that thinking is a social conduct, maybe the most consequential of social acts. 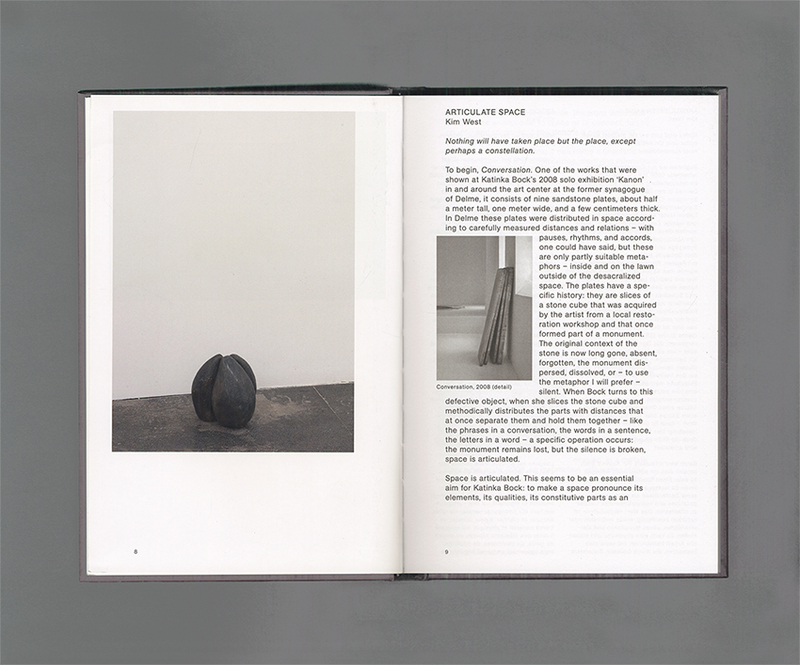 A joint publication between Paraguay Press and Verlag für Moderne Kunst Nürnberg, this book was co-produced with Galerie Jocelyn Wolff, Paris; Kunstverein Nürnberg; Centre d’art contemporain – La Synagogue de Delme; Centre d’art Passerelle (Brest), La Box (Bourges), La Galerie, centre d’art contemporain de Noisy-le-Sec.